You only need to look at the latest sleep statistics to realize that the world is simply not getting enough rest! Insomnia in particular is on the rise, but how bad is the problem and who is suffering the most? 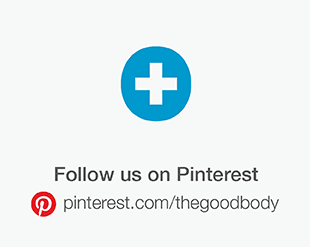 Please include attribution to TheGoodBody.com with this graphic. When you look at the data surrounding sleep disorders, it’s clear to see that insomnia is a growing problem that shows no signs of slowing down. 50% of adults experience occasional symptoms of insomnia. One in four Americans develop insomnia each year. According to a study conducted by the University of Pennsylvania School of Medicine in 2018, the latest data shows that 25% of the population experience acute insomnia each year, with 6% finding that the condition develops in to chronic insomnia over the course of the year. 30-35% of Americans have brief symptoms of insomnia. 15 to 20% of Americans have a short-term insomnia disorder (lasting less than 3 months). Up to 10% of Americans have a chronic insomnia disorder (occurring at least three times per week for at least three months). Acute insomnia cases are expected to increase by 0.71% annually. In the EpiCast Report: Insomnia – Epidemiology Forecast to 2023, forecasters predicted that the number of acute insomnia cases would rise from 121,799,911 in 2013 to 130,482,156 in 2023, with the number of chronic insomnia cases also expected to see the same rise of 0.7%. As the number of people suffering from insomnia in the US grows, so does the costs and spends associated with it. Insomnia costs the US Government more than $15 billion per year in healthcare costs. 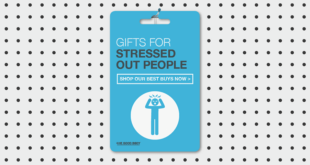 The US economy loses $63 billion each year from reduced productivity related to insomnia. 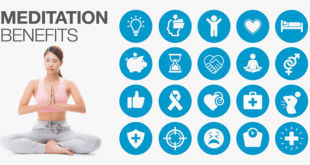 According to results from the America Insomnia Survey, published by the US National Library of Medicine, this $63 billion in lost revenue comes from a reduced productivity level or absence and is equivalent to the whole population missing 252.7 days of work each year. That is one big sick day! 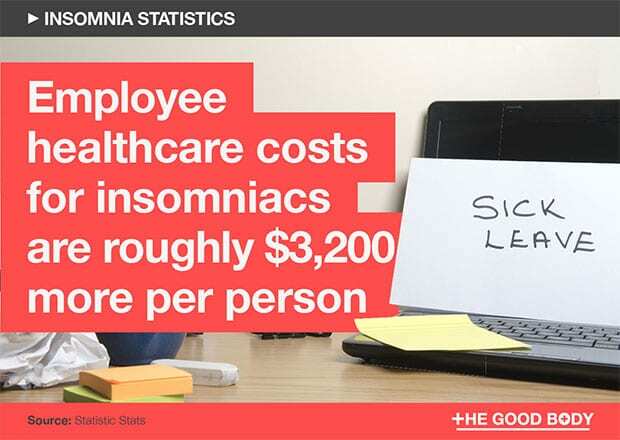 Employers spend roughly $3,200 more in employee healthcare costs for workers who suffer from insomnia. The US Insomnia Market is expected to be worth $4.24 billion by 2021. This astronomical cost includes drugs used to treat insomnia, as well as other non-pharmacological treatments that are used to try and manage the condition such as cognitive behavioural therapy and hypnotherapy. Flies can also suffer from insomnia. It’s no surprise that insomnia can have a real impact on your health, but what is causing the rise in the first place? 17% of US adults now spend at least 60 hours per week in the office, leaving less time for sleep. 35% of people suffering from insomnia report a family history of the condition. In fact recent research published in Molecular Psychiatry, which looked at the sleep pattern of 30,000 US soldiers, found that inheriting certain genes might make you more prone to suffering from sleeplessness, however currently the one particular gene has not yet been identified. 83% of people who suffer from depression also experience symptoms of insomnia. People with insomnia are 20 times more likely to develop a panic disorder. 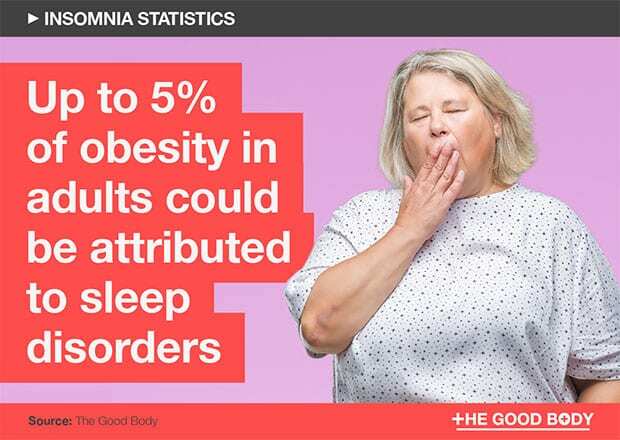 Up to 5% of the total proportion of obesity in adults could be attributed to sleep disorders such as insomnia. 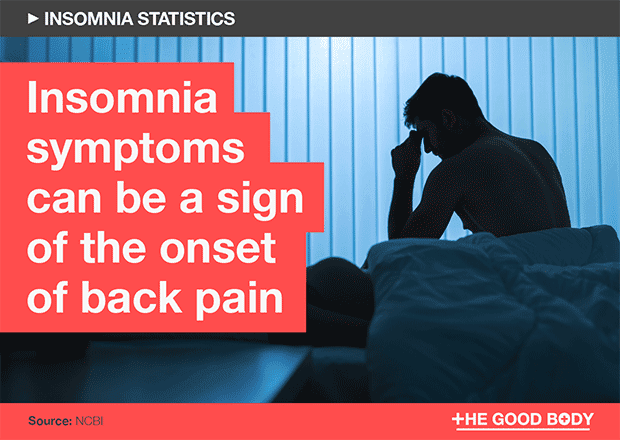 Increased insomnia symptoms can be a sign of the onset of back pain. 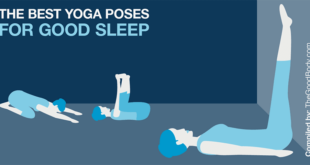 The University of Haifa in Israel conducted longitudinal research on 2,131 working adults in good health to look at links between insomnia and back pain. 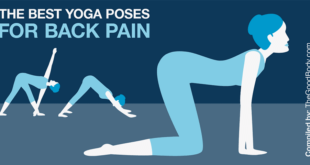 They found that an increase in insomnia symptoms predicted the onset of back pain. There was no evidence to suggest reverse causation (i.e., back pain causes insomnia), however with one in three back pain sufferers reporting disruption to everyday activities including sleep, there is clearly a link between the conditions. Insomnia is one of the major contributing factors to deaths in car accidents. 30% of overdoses involve medications commonly prescribed for insomnia. Disrupted sleep in pregnancy is thought to prepare a woman for motherhood, however with sleepless nights on the horizon it can be more than a little frustrating. Up to 80% of women experience insomnia during pregnancy. The review of relevant research published by the US National Library of Medicine, found that insomnia in pregnancy was a wide spread problem, with women finding the condition worse in the third trimester. Women were trying to catch up on sleep during the day with 15% of pregnant women reporting one weekday nap and 60% reporting at least one weekend nap. Looking at the stats more closely, there does appear to be patterns in certain groups who are more prone to the condition. Roughly 27% of working women suffer from insomnia, compared to 20% of working men. The data was gathered during an American Insomnia Study conducted by Harvard Medical School on a sample of 7,428 respondents. The study focussed on sleep patterns and work performance and identified not only gender differences, but also differences in education level. Those with a higher level of education are more likely to suffer from insomnia. Sleeping under a weighted blanket has even been proven to help those who suffer from insomnia. Nearly half of all adults over 60 suffer from symptoms of insomnia. 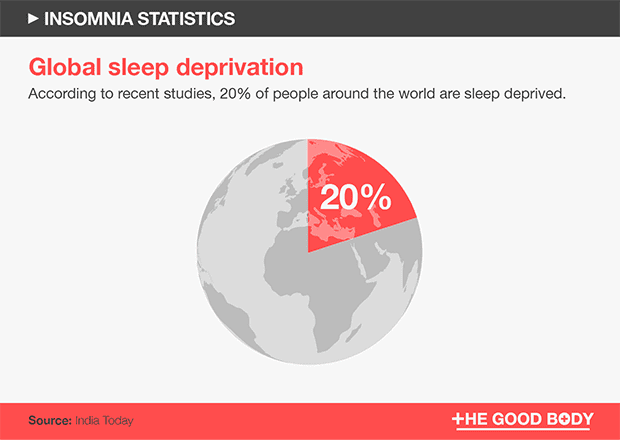 20% of people around the world are sleep deprived. Worldwide studies suggest that up to 50% of the world’s population suffer from insomnia. People in the US tweet more about insomnia than any other country. 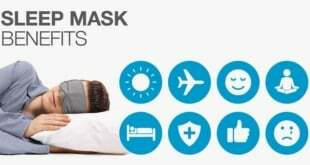 Data is not currently available that can tell us precisely which country suffers from insomnia the most, however a tool, known as The Sleep Loss Map, created by the furniture company Hillarys, tracks tweets about sleep throughout the world to gain an insight in to which countries are the most sleep deprived. 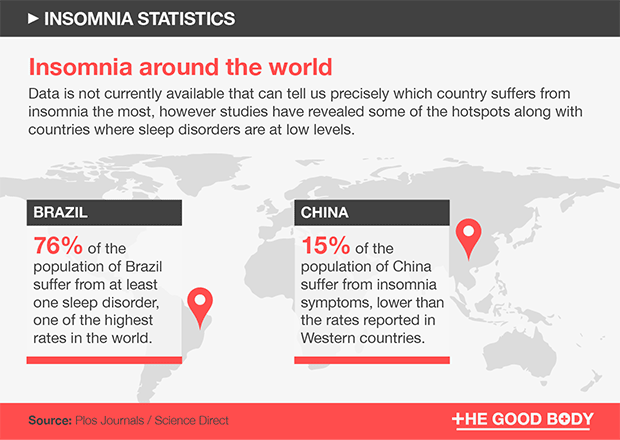 15% of the population of China suffer from insomnia symptoms, lower than the rates reported in Western countries. 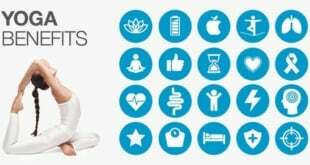 There have been a number of studies and a deep analysis in to the collective findings to determine why China seems to sleep better than the Western world, however nothing is yet known. Despite the good sleep reported, Insomnia is still rising in the country, particularly in the younger generations. They also remain the most sleep medicated country in the world, so this could be contributing to the positive result. Studies suggest, 76% of the population of Brazil suffer from at least one sleep disorder, one of the highest rates in the world. Currently there appears to be no major worldwide study that ranks countries, though initial research suggests that Brazil has one of the highest rates of insomnia which experts believe could be down to socioeconomic factors. 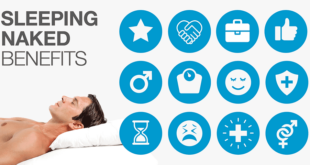 READ: 68 (Surprising) Sleep Facts: Scary, Important, Interesting, Fun!